Among the buyers of sports-utility vehicles and multi-utility vehicles in India, Mahindra has further consolidated its position. Among the top 5 sellers, three of the vehicles come from Mahindra: Bolero, Scorpio and Xylo. 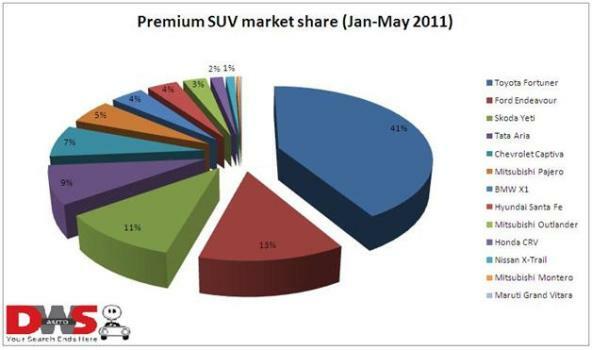 Together, they account for almost 60% of the SUV and MUV sales in the country. In the last two months, another significant development has been the Scorpio displacing the Toyota Innova from the number 2 position in the market. This happened first in April, and that trend has continued in May. Scorpio sold 3,957 units while Innova sold 2,961units in May. The Innova has been a victim of the tsunami in Japan, which saw Toyota India cut production nearly 70 percent. The Innova’s sales month-on-month has fallen 22 percent in April and a further 15 percent in May (according to industry data compiled by Team-BHP). 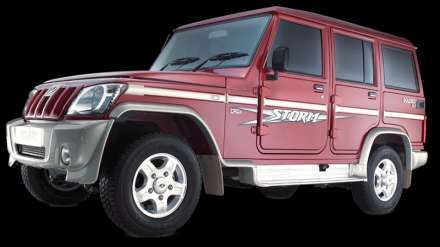 These production hassles at Toyota was exploited most by the Mahindra Bolero and Xylo, whose sales grew by 11.5 per cent and 11 percent respectively. Among all SUVs and MUVs available in India, the Mahindra Bolero continues to be the undisputed leader, selling 8,190 units in May, getting back to its March sales levels after a dip of 11 percent in April. The Bolero benefits from healthy rural and suburban demand as a robust, easy-maintenance, rugged people mover. The utilitarian Maruti Gypsy saw a surge in numbers in May, to over a 1,000 vehicles, but that is because this vehicle is mainly used by the Indian armed forces, who keep placing bulk orders from time to time, resulting in staggered demand for the Gypsy. The case of Tata Aria is worth delving deeper. In May, the Aria sales slumped to an all-time low of 37 units. 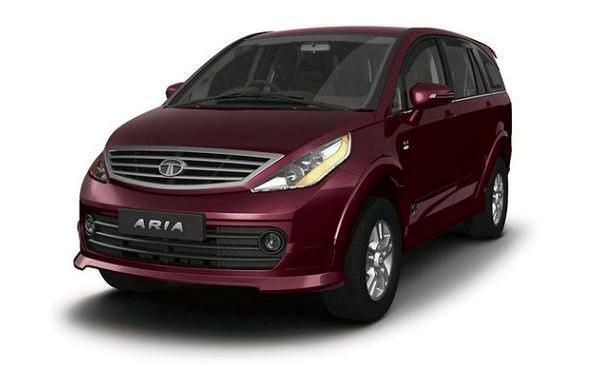 Through Aria, the Tatas have been trying to open a new segment in the SUV market. 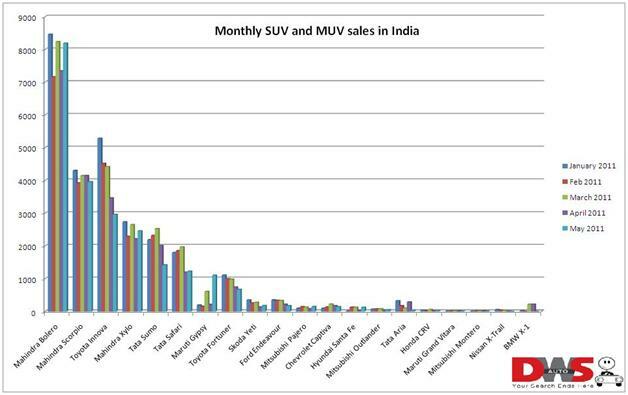 Currently, the MUVs and SUVs fall in two distinct price brackets: from Rs 5.5-13 lakh (Innova, Xylo, Scorpio, Safari etc) and the Rs 17-25lakh (Fortuner, Santa Fe etc). The Aria has been introduced in the vacant Rs 13-Rs 17lakh segment. The attempt is to create a category for all-wheel drive luxury people movers, but so far it has failed to attract buyer interest. This is the space that Mahindra also plans to enter soon with the W201. The Aria had an aggressive TV campaign in April, pushing sales up to 286 vehicles, but the value proposition is not taking hold with potential buyers. At the top of the price band, the Toyota Fortuner continues to be the undisputed sales leader, selling 672 vehicles in May, despite a cut in production. 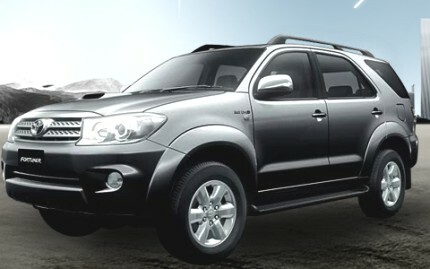 The Fortuner is assembled in India based on imported kits and has a waiting period of close to four months. However, sales of the Fortuner have been steadily declining since January (when it sold over 1,100 units) as more competition comes into this segment. However, the Fortuner still has over 41 percent market share among premium SUVs. The Yeti is in the number two spot among the premium SUV band with 174 Yetis being sold in May, slightly ahead of the Ford Endeavour, which has otherwise been the No.2 vehicle in this segment. We do not have the data for the BMW X1 for May, but in March and April, the X1 sold over 200 vehicles each month, making it a strong competitor. But the gap between the No.1 and No.2 spots is still huge, with the Fortuner selling more than three times the number of vehicles than its closest rival in this segment, despite its production woes. The Hyundai Santa Fe for instance, has begun to garner buyer interest with sales of about 122 vehicles in May, similar to its March numbers after a dip in April. The other vehicles that are taking market share away from the Fortuner appear to be the Chevrolet Captiva, Skoda Yeti and Mitsubishi Pajero. Among the crop of petrol-only SUVs, sales continue to be in double digits only with the Mitsubishi Outlander selling 49 units in May, nearly 58 percent more than its rival the Honda CRV, which sold just 31 units. Month-on-month the Outlander has been outselling the CRV, as it appears to be a more value-for-money, gizmo-laden SUV compared to the CRV.